Are you looking for a new house? Hudson is a CDP place that is situated in the Pasco County in Florida. This is a part of the Tampa-St. Petersburg-Clearwater Metropolitan Statistical Area. In 2000, the population of Hudson was 12,765. This area is considered as an integrated city, it is the reason why there is no official mayor. This place is amazing for living with family. There is a growing job market as it is now easy for the companies to enter the county. Florida is popular as a huge healthcare, this makes it a great place to get a job. Moreover, we all need to relax and get away from the tensions of life. When you reside in Hudson, you can have access to plenty of recreational activities that will help you unwind. There are many major leagues in the area. The numerous Golf Courses and Country Clubs where you can have a day out with your family. The weather of Hudson is enjoyable throughout the year, you can visit the pristine beaches. Here are the reasons why you should move to Hudson. Isaac Hudson moved to the coastal Pasco County in the year 1878. A post office was established, it was named Hudson’s Landing. In the 20th century, the town expanded when the Fivay company came to the town, they started to cut the lumber and ship it to Tampa by rail. During the 1930s and 1950s, the company was closed and people move towards fishing. In the late 1950s, Army Corps of Engineers was asked to dig canals of 25 miles by some realtors. The canals looked like streets and were sold later on. This attracted many new residents to Hudson. Along the canal, new and larger homes were constructed. In recent times, the waterfront area is reviving and development of the residential area is expanding. There are numerous things that you can do in Hudson. Have a look at the top things that you can enjoy in Hudson. Cambridge at Villages of Avalon is a leading community in Tampa. 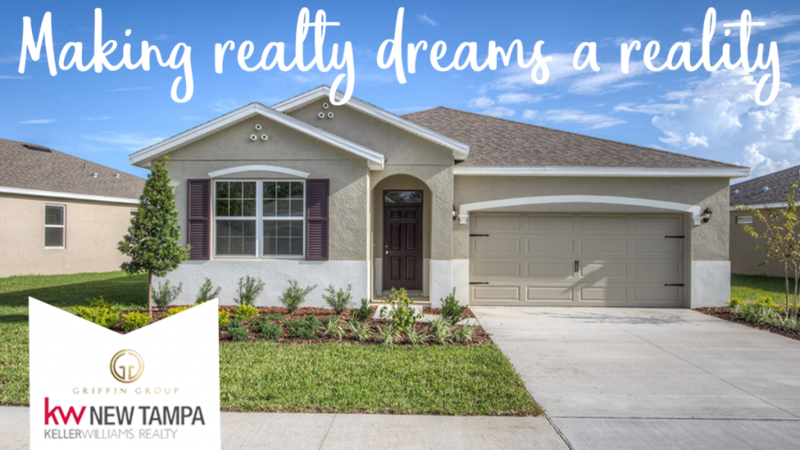 When you buy a home in this community, you can have easy access to Tampa and Sarasota. You can get the house that is perfect for your needs at reasonable price. This community offers the fusion of fun, safety, and convenience. This is a great place for having a relaxed lifestyle. The community features many amenities like fitness center, a pool, a children’s playground, and a grocery store. You will have everything at a few minutes’ drive.